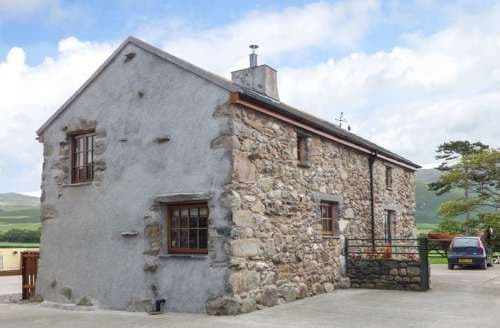 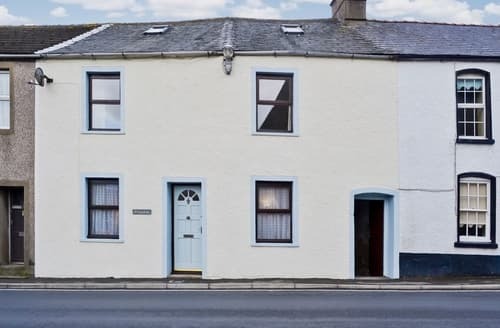 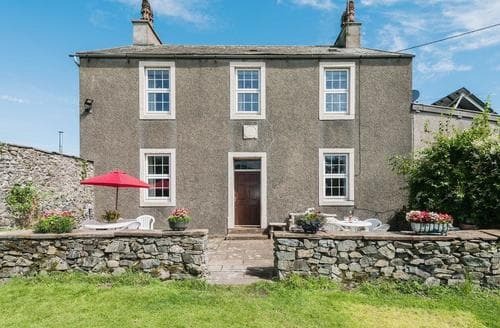 A lovely, coastal, holiday cottage set in the far west of the Lake District National Park, perfect for explorers. 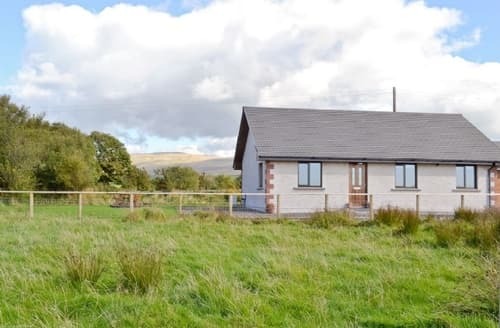 Bring your pets on holiday with you and enjoy some stunning walks in this beautiful part of Cumbria. 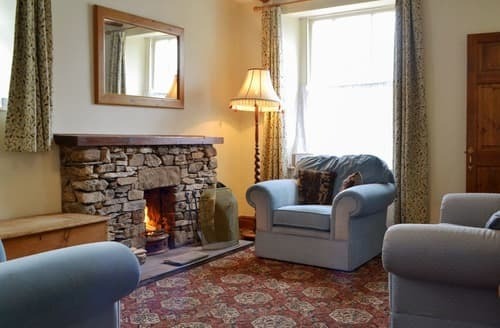 Living room: With open fire and 32" Freeview TV.